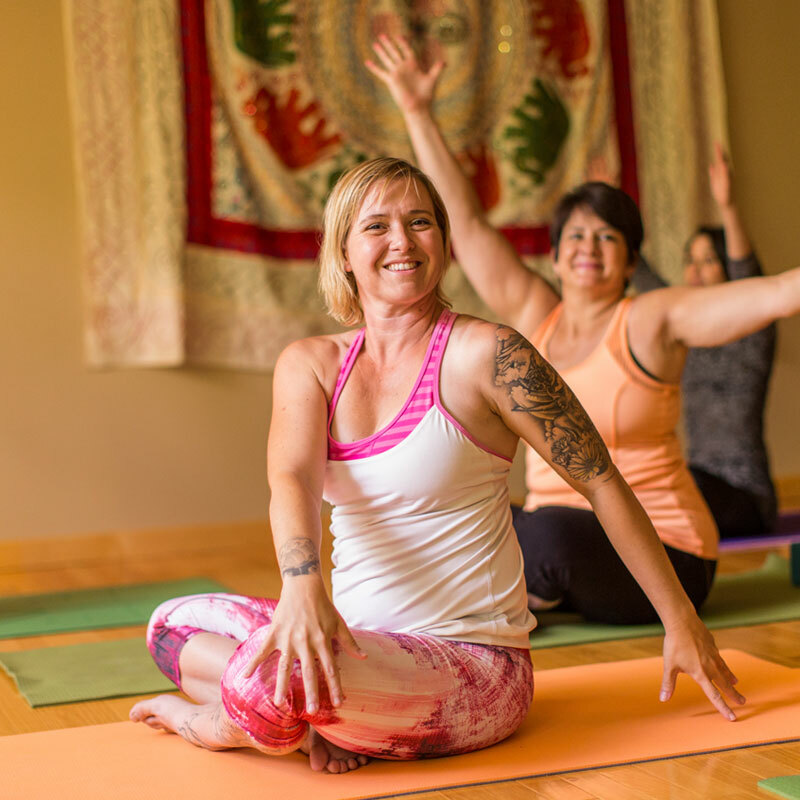 Our Yoga & fitness instructors care about your individual goals and aspirations. You will get compassionate one-on-one attention, assists and adjustments from hgihly skilled experts. Meet the team! Our teachers care about you and your individual goals and aspirations. 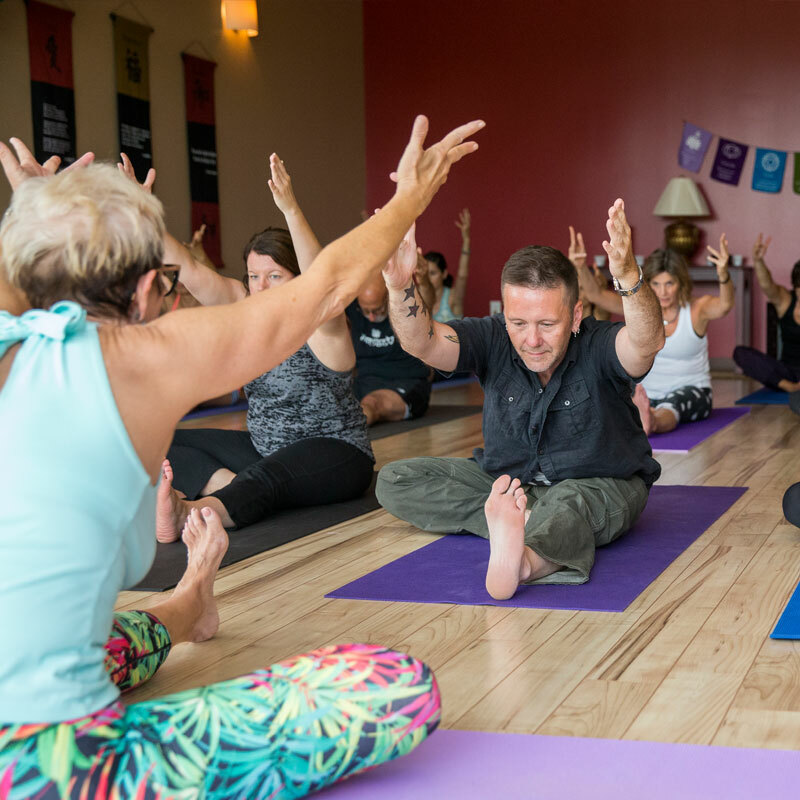 At Green Lotus, you will get one-on-one attention, assists and adjustments, and an opportunity to create a practice that strengthens and sustains you – all because our experienced, lively teachers and you will work together closely. New to the studios? Get started!